Have you had one yet? 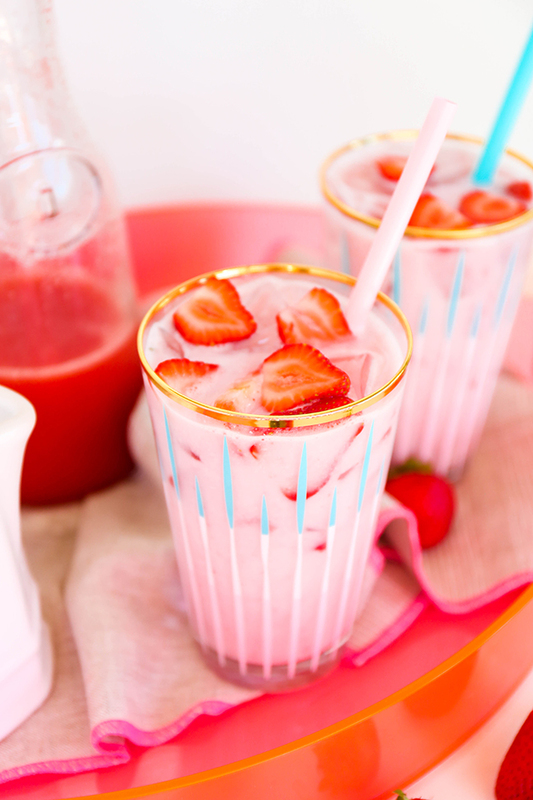 The beautiful pink drink that is taking Starbucks fans by storm? I live in hot, hot Arizona, and my local Starbucks keeps churning these refreshing treats out on the regular. 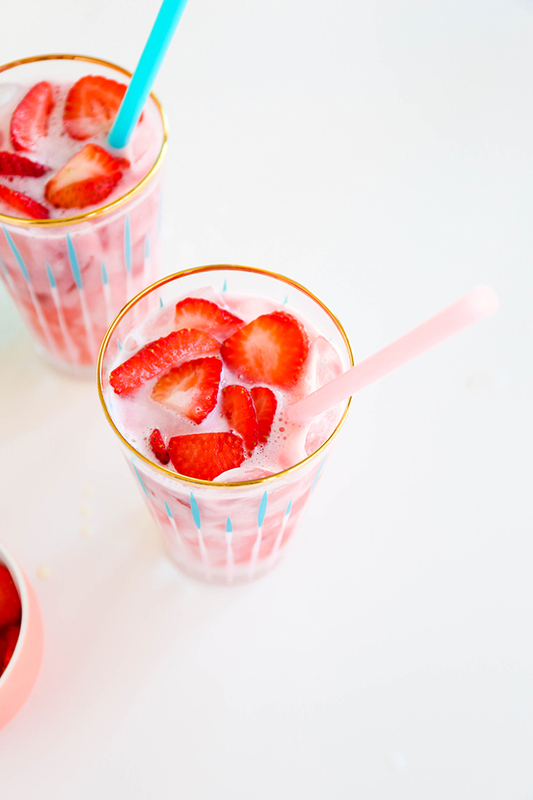 If the Starbucks nearest you isn’t serving these yet, or you just don’t want to fight the lines, make your own copycat Starbucks pink drink at home. 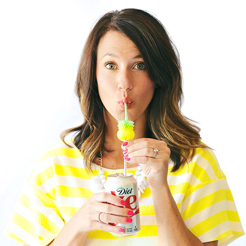 They’re completely customizable and tastier than you can imagine. Let’s mix! 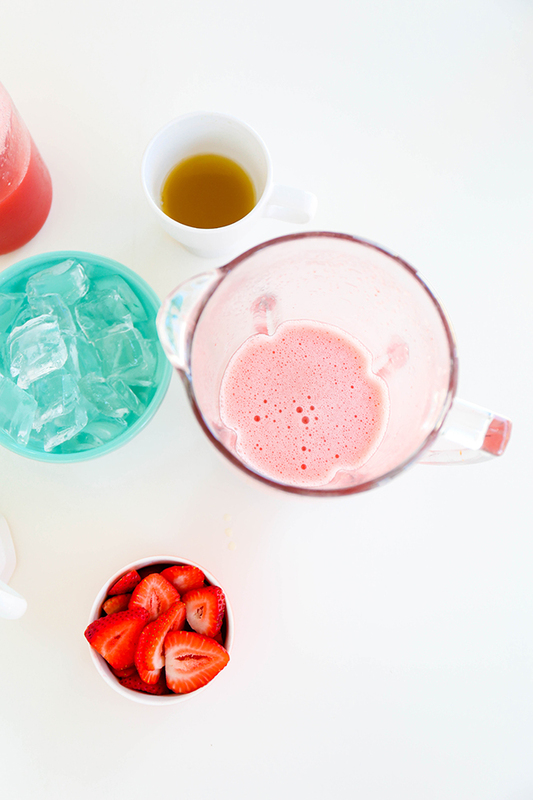 Step 1: In a blender, combine the strawberry juice and the green tea. Mix well for a few seconds. 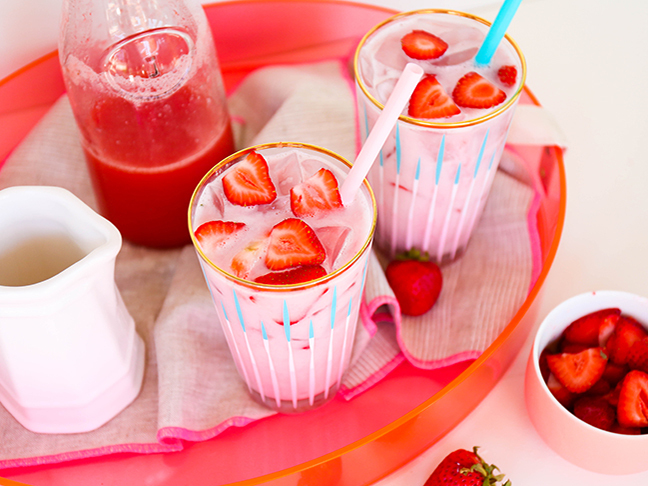 Step 2: Strawberry juice can easily be made at home. 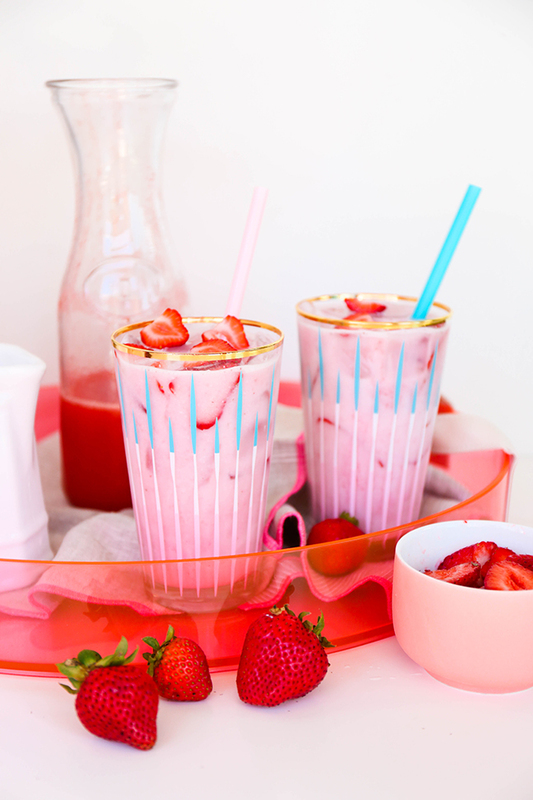 Simply blend 2 cups of strawberries, 3 tablespoons of sugar, and 2 cups of water. 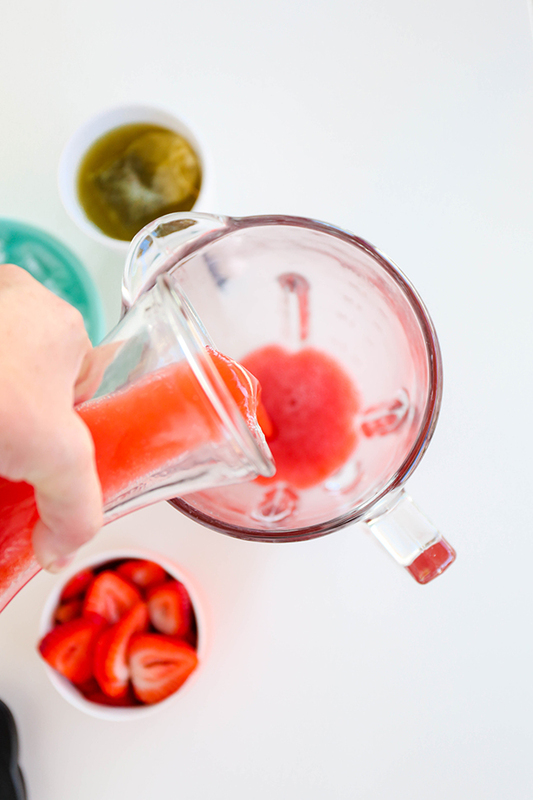 Pour in a jar and keep in your refrigerator for all sorts of tasty beverages. 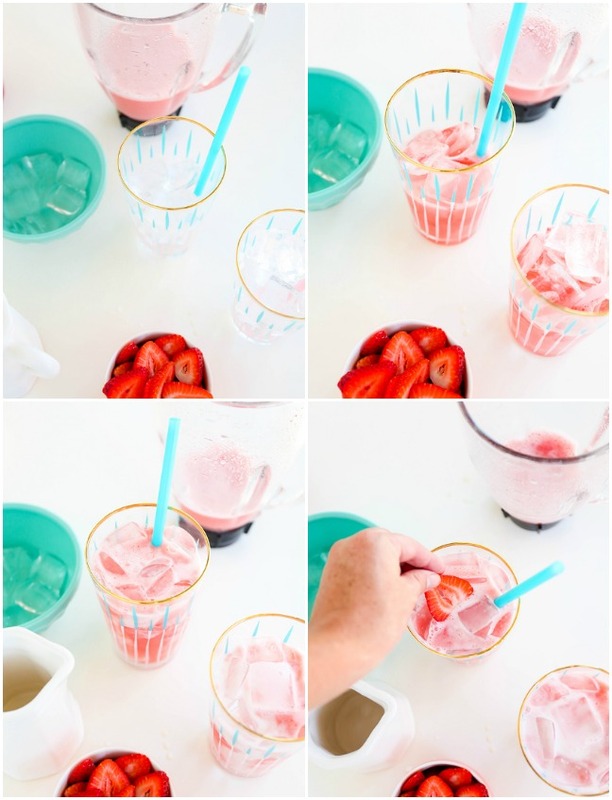 Step 3: Fill your glasses with ice and divide the strawberry juice and green tea mixture between the two glasses. Step 4: Add the chilled coconut milk to each glass until the liquid has reached just below the top of the glass. 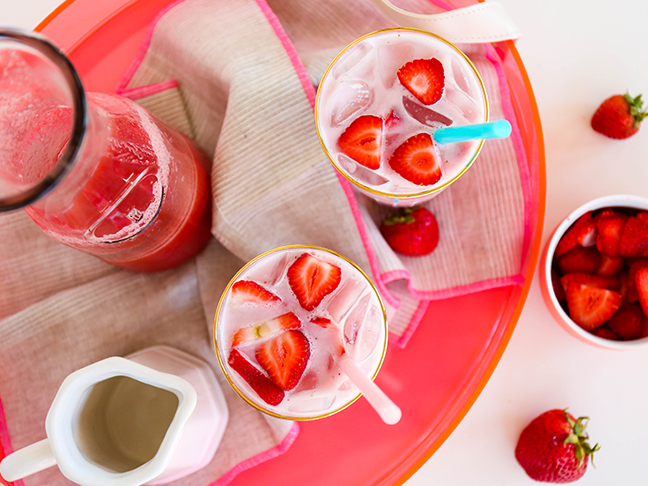 Step 5: Top off each glass with a handful of sliced strawberries and enjoy. 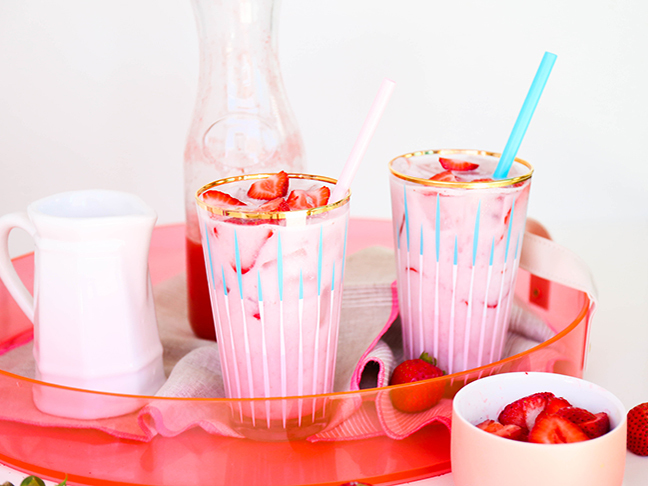 Few things are more refreshing than these pink pretties. Starbucks uses acai in their beverages to add a powerful healthy punch. 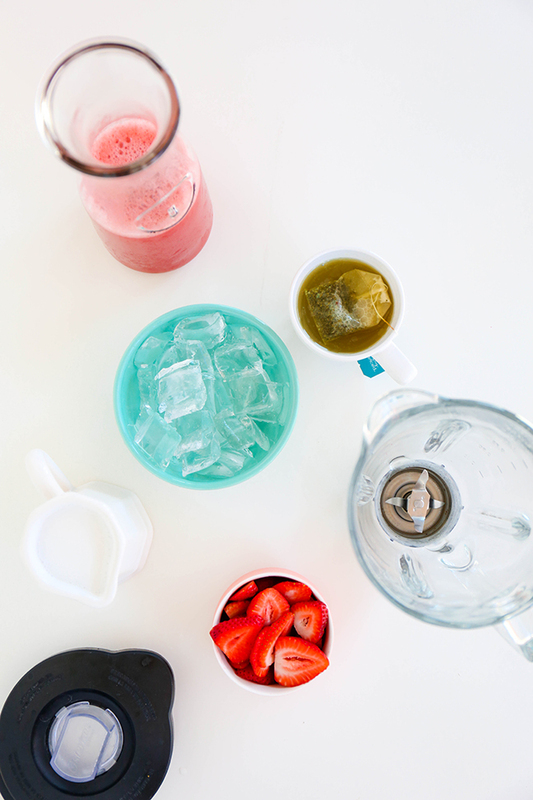 You can totally add an acai supplement or use flavored teas to create your own fun flavors. 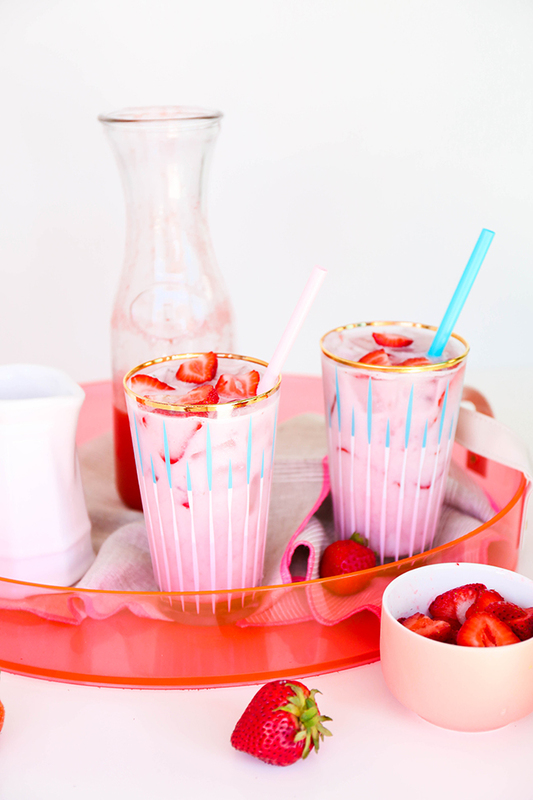 They're rather healthy considering this beverage is basically fruit, milk, and tea. Start each day with one of these, and it will never be a bad one.